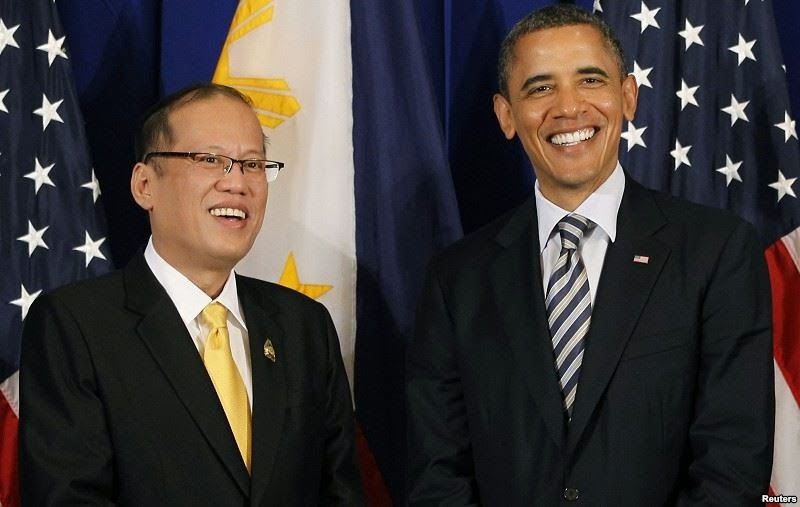 According to an official statement from the White House, President Obama has canceled his trip next week to the Philippines and Malaysia because of the U.S. government shutdown. Due to the funding crisis, nearly one million U.S. government employees have been furloughed - meaning they are temporarily out of a job. U.S. Secretary of State John Kerry, however, will lead delegations to both countries. And, President Obama, will instead make the trip to Bali, Indonesia to attend the APEC summit, where leaders from all over Asia will gather to discuss economic issues. He will also make the trip to the country of Brunei for the annual meeting of the Association of Southeast Asian Nations (ASEAN).